CLOSEOUTS. 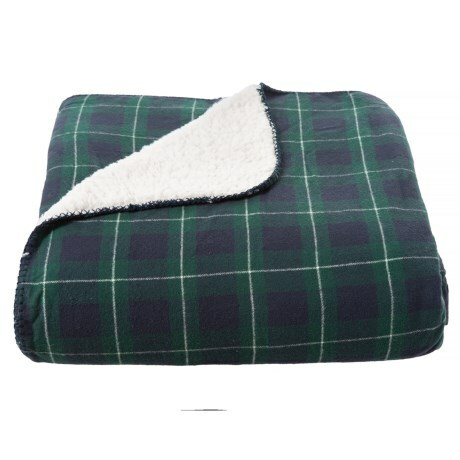 As a cozy layer of warmth and bedroom focal point, this Armtemis Full/Queen Black Watch Tartan plaid blanket adds a plush finish to your bedding. Available Colors: BLACK WATCH. Sizes: FULL/QUEEN.